Customise your space with LCS Modular Buildings! Work with our experienced team to create the perfect solution for your business. LCS can work with you to transform a modular building into a perfect classroom or nursery. Due to their mobility, easy installation and low cost, our modular buildings are ideal to house workers, equipment, supplies, or serve as communication hubs. We have produced exceptional and cost effective marketing stands and booths for a large range of events. Office for how many people? How many large director offices? 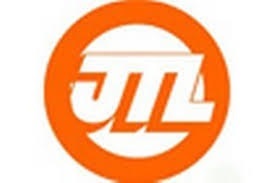 Do you require disabled toilets? Need a new office, but not sure how much space you require? Try out our new “Quick Quote Building Calculator”. 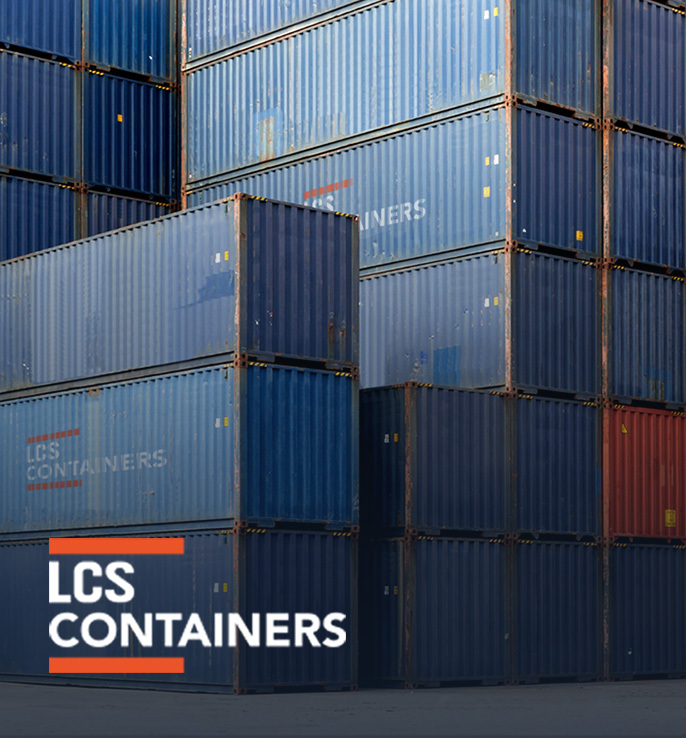 At LCS, we can create a building based on your unique requirements. with a range of modern facilities from kitchens to bathrooms. 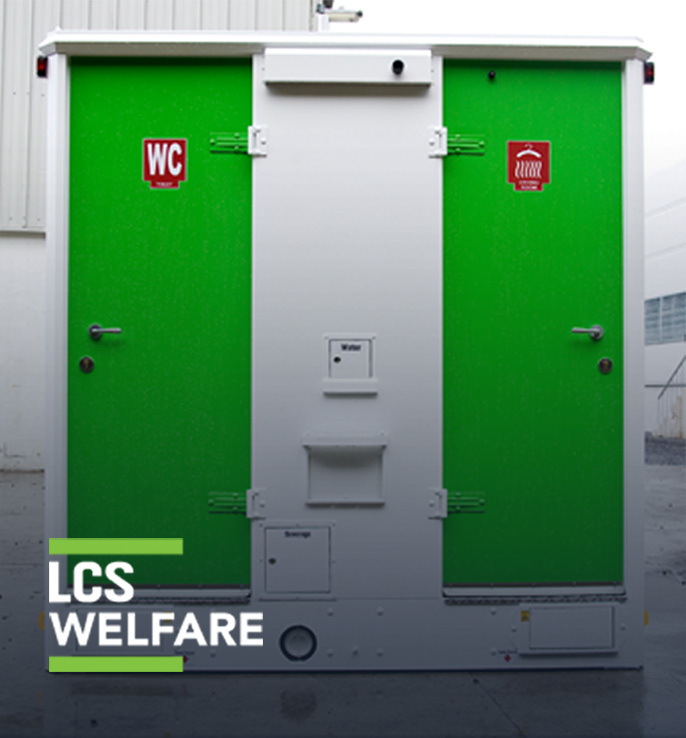 In addition to selling modular structures, LCS also hires buildings. 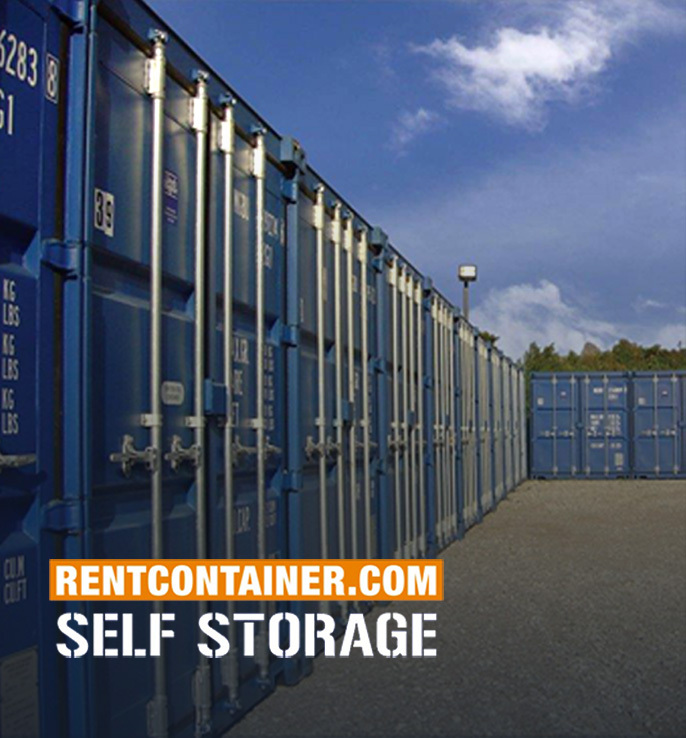 This service offers an economical solution for people in need of secure temporary storage/offices/ security cabins and more.